Need voice over that matches your vision? 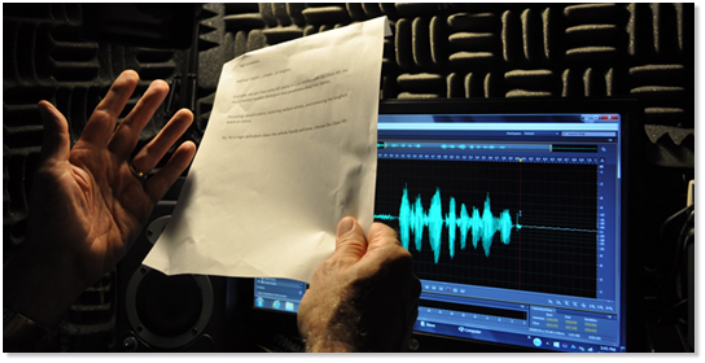 Let Steve Berner record professional voice overs for your commercial or narration project. His delivery has often been described as: warm, deep, authoritative, thoughtful, fun, and real.